Originally founded in 2004 as Maison Shaps & Roucher-Serrazin, Michael Shaps took over ownership in 2012, changed the name to Maison Shaps, and focused on producing high-end Burgundian wine. Continuing with the same philosophy as before, Maison Shaps is a small garage-iste winery producing less than 12,000 bottles per year from Burgundy’s finest appellations and vineyard sites including some premier crus. In 2017 Michael and two partners took a big leap and purchased vineyards in and around Pommard, including some grand cru designated plots. Michael crafts these wines by traditional Burgundian techniques. His objective is to make authentic wines that exemplify the rich heritage of the Burgundian villages. From natural gravity flow to process the grapes, to native yeast fermentations and minimal filtrations, the style of winemaking at Maison Shaps strives for minimal manipulation of the grapes. 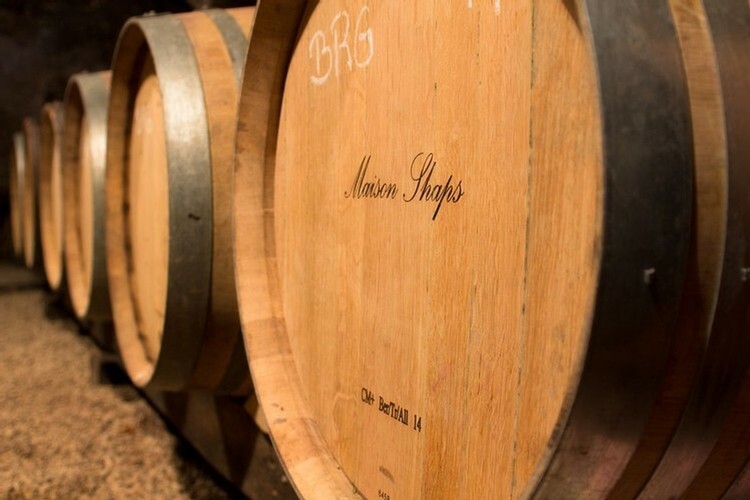 Maison Shaps exemplifies the adage “The wines are made in the vineyard,” allowing for the true character of the region to be evoked in the wine. These artisanal-style wines are exported to the United States where they are sold on the East Coast and at Michael Shaps Wineworks. 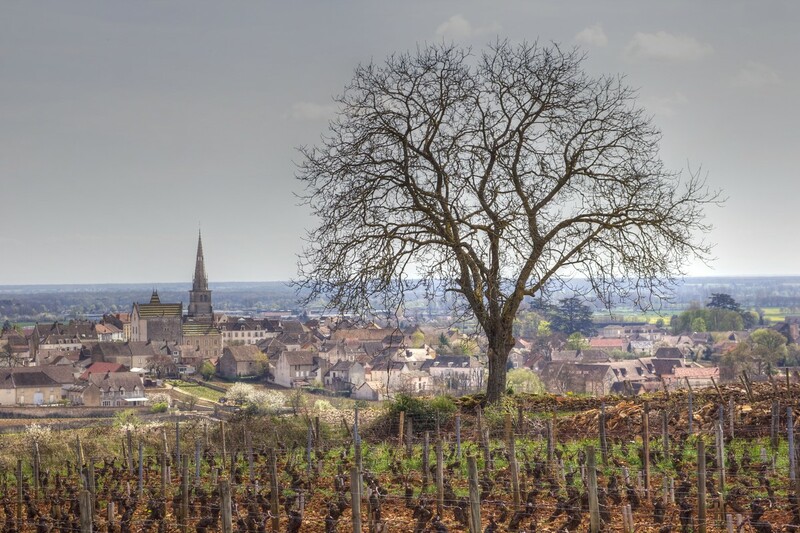 For more information on Michael's Burgundy operation, please visit maisonshaps.com.